The Chicago High School for Agriculture Sciences for their 5th consecutive year had their "Hunger Hero's" come out to battle hunger. On March 24, 2016. 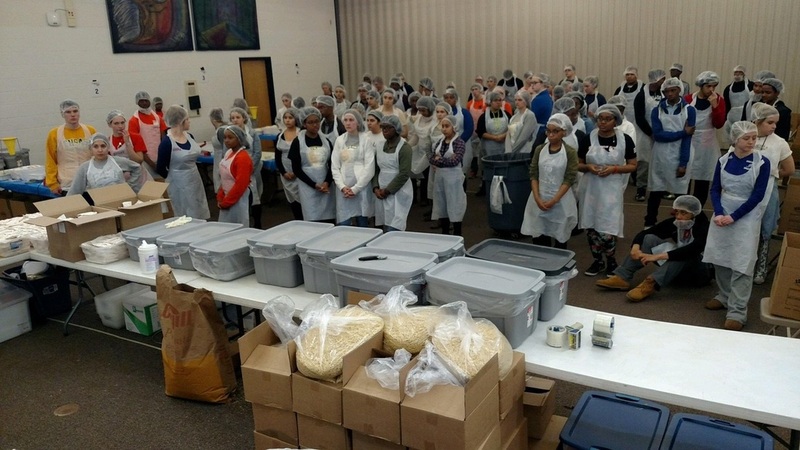 Over 180 High School students came together to pack 22,000 nutritious meals of Macaroni and Cheese. These meal were donated to the Salvation Army as well as The Chicago Food Depository where they will be delivered to local area food pantries and kitchens.